Did you know? 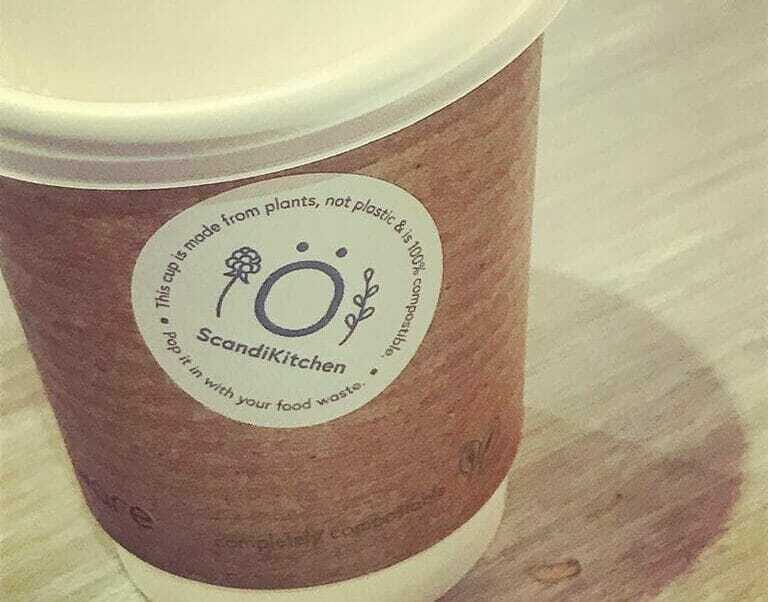 The take-away coffee cups we use in the café are 100% compostable. Yep, that includes the cups themselves, the lids and the stickers we use, too. So do us (and the planet) a favour and put them in the food bin, will you? It is not a new thing – we have been doing it for almost 8 years because.. well it just made sense, then as now. Even better, bring your own cup and we’ll use that! Really good coffee in your favourite mug (you know, the one that says ‘I <3 Spreadsheets’) is an everyday kinda luxury. Order online? We try to keep things as simple as possible here too – the cardboard and the paper we use is all recyclable. Bubble wrap – recyclable in some areas, you better check with your local council. Polystyrene (if you order frozen items) is recyclable in some areas – you’d better check with your local council. Don’t need them anymore? You can recycle the plastic – but the gel inside has to go in the bin for now. Do not pour it down the sink as it can block your drains. If you order chilled food we also include ice packs to keep the food fresh. These can be re-frozen and re-used as long as they are not damaged, in which case, for now, they have to go in the bin.